2015–16: Oadby Town withdrew their reserve team from the division in September 2015. Playing record expunged. 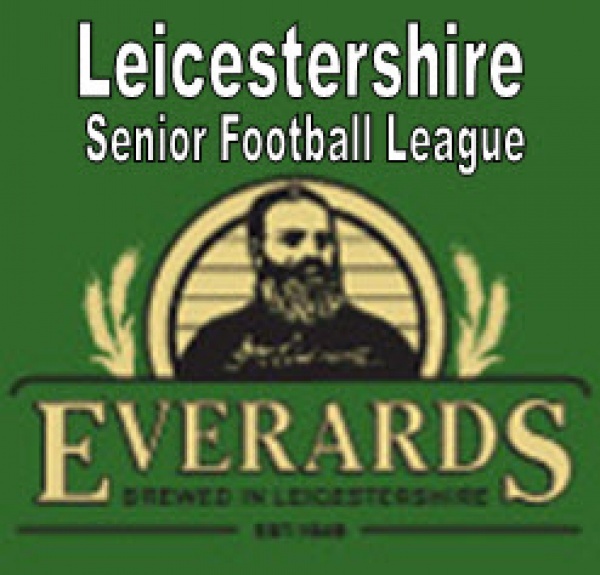 2016-17: Leicester Road Reserves resigned in January 2017 after playing 12 games. Playing records expunged. 2017-18: Melton Town Development resigned prior to playing any games.